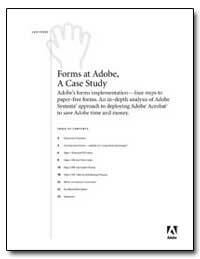 Executive Overview: Adobe?s forms implementation?four steps to paper-free forms. This in-depth analysis documents Adobe Systems? 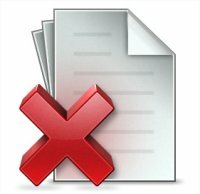 approach to deploying Acrobat to save Adobe time and money. Adobe chose Adobe PDF (Portable Document Format) over HTML for its forms because?in addition to Acrobat?s robust feature set?PDF allows both online and offline forms access. Using PDF technology, Adobe?s forms are centrally available, answer questions before they?re asked, perform calculations, and save Adobe tens of thousands of dollars each year.